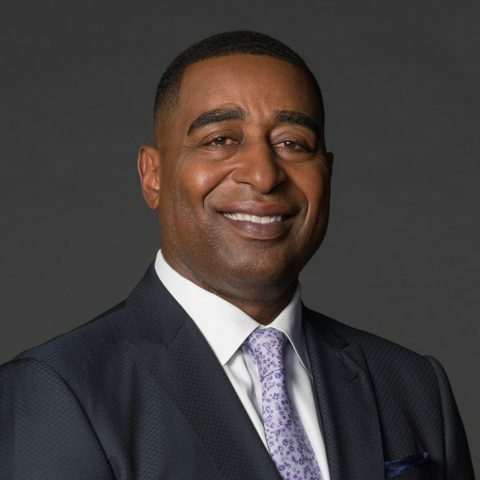 Pro Football Hall of Famer and longtime broadcaster Cris Carter co-hosts FIRST THINGS FIRST, FS1’s morning show airing weekdays from 6:30 to 9:30 AM ET, alongside Nick Wright and Jenna Wolfe. One of the greatest wide receivers in NFL history, Carter scored 130 touchdowns and racked up 1,101 receptions for 13,899 yards (12.6 avg.) in 16 seasons, finishing his career as the NFL’s second all-time leading receiver and with the second-most touchdowns in league history. 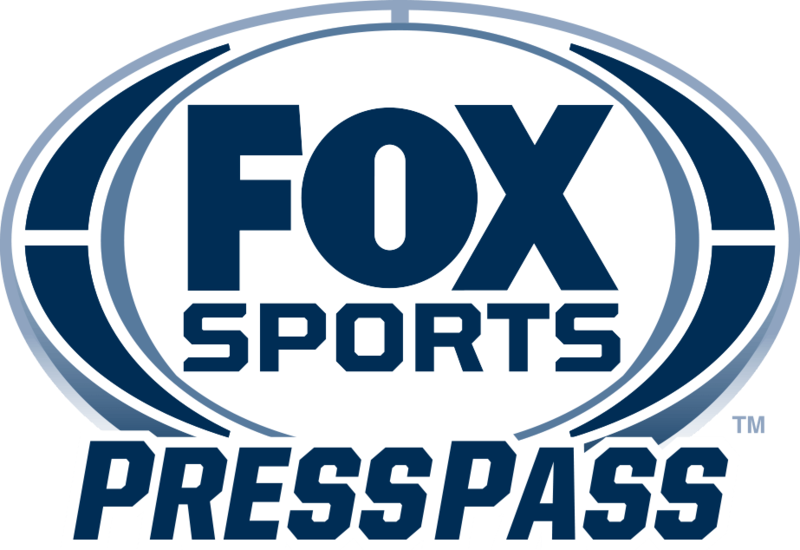 Carter is a member of the Pro Football Hall of Fame and the NFL’s All-Decade Team of the 1990s – both honors he has in common with new FS1 colleague and UNDISPUTED co-host Shannon Sharpe. Carter transitioned seamlessly into broadcasting following his playing career, joining HBO’s “Inside the NFL” as a studio analyst in 2002. He became well-known for his candor, creating one of the show’s most memorable segments when he interviewed his former coach Buddy Ryan and opened up about his controversial release from the Philadelphia Eagles early in his career. Carter moved to ESPN in 2008, appearing on a variety of programs as a studio analyst, including “Sunday NFL Countdown” and “Monday Night Countdown,’ becoming a fixture on the sports television landscape. Prior to the launch of FIRST THINGS FIRST, Carter was a regular contributor to FS1’s daily studio shows and served as a guest host on THE HERD WITH COLIN COWHERD for a week-long stint over the 2016 holidays alongside Nick Wright. An Ohio native, Carter attended The Ohio State University where he studied communications and was a first-team All-American and two-time All-Big Ten performer. Carter is co-chair and founder of CarterBrothers Charities and has been recognized for his work with inner-city youth, receiving the Walter Payton NFL Man of the Year Award in 1999. He also serves as a mentor in President Barack Obama’s “My Brother’s Keeper” Program. Carter lives in New York City, and has two children – son Duron, a wide receiver in the Canadian Football League, and daughter Monterae.